The official video for "Feed The Machine", the title track of the forthcoming ninth album from the multi-platinum, chart-topping rock band NICKELBACK, can be seen below. 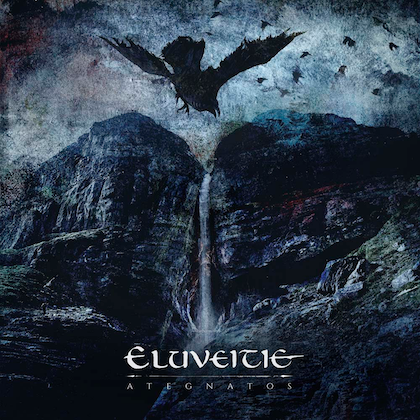 Written by NICKELBACK and co-produced with Chris Baseford (SLASH, SHINEDOWN), the song is a defiant rock anthem featuring blistering guitar riffs and face-melting rhythm tracks. 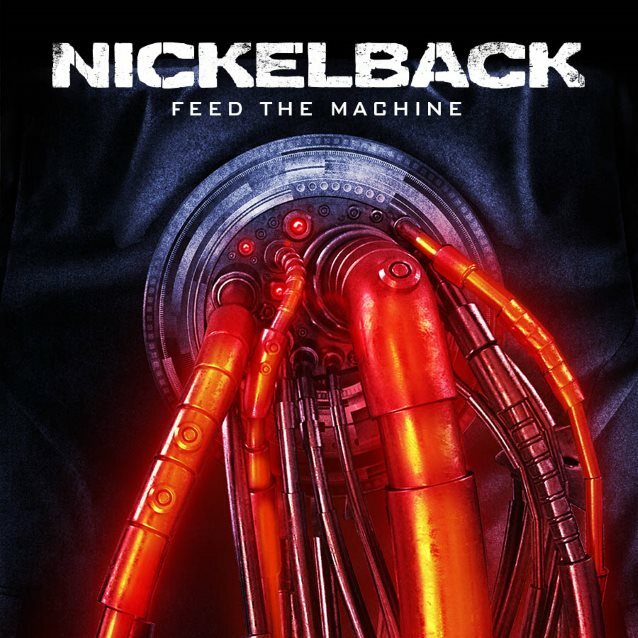 Set in a dystopian, post-apocalyptic future where machines have imprisoned humans (think "The Matrix" and "The Terminator"), the "Feed The Machine" clip sees NICKELBACK leader Chad Kroeger and his bandmates depicted as freedom-fighting revolutionaries who free the enslaved humans from their machine captors. "Feed The Machine" will be released on Friday, June 16 via BMG. 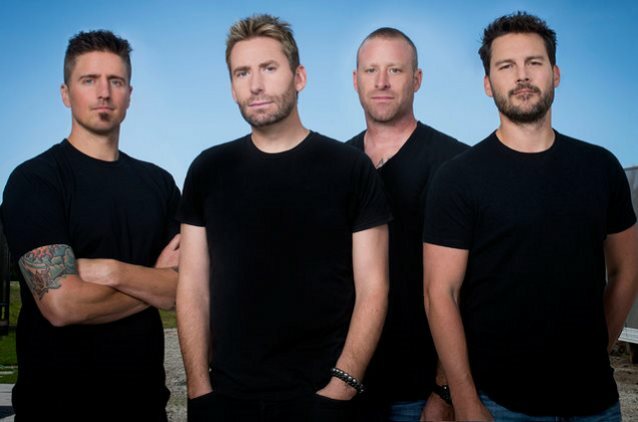 NICKELBACK is set to hit the road this summer on the colossal headlining "Feed The Machine" tour. Produced exclusively by Live Nation, the "Feed The Machine" trek will begin on June 23 in Noblesville, Indiana, with 44 dates across North America including stops in Detroit, Los Angeles, Chicago, Toronto, Vancouver, and more. DAUGHTRY will join NICKELBACK as their special guest for all of the U.S. dates, as well as Toronto and Montreal, while SHAMAN'S HARVEST will be seen on all dates. Rock And Roll Hall Of Fame icons CHEAP TRICK will be special guests for the western Canadian leg of the tour. Last year, NICKELBACK countersued Lloyd's, claiming that the firm is making false allegations about the band so that it doesn't have to pay out the claim.